Spinning out of GRAYSON comes a solo series starring the man who can predict your every move...but no one will be able to predict what he’ll do next! A theft at the God Garden has unleashed a wave of dangerous biotech weapons on the world, and Midnighter intends to put that genie back in the bottle by any means necessary. But something else was stolen from the Garden as well...the secret history of Lucas Trent, the man Midnighter once was! 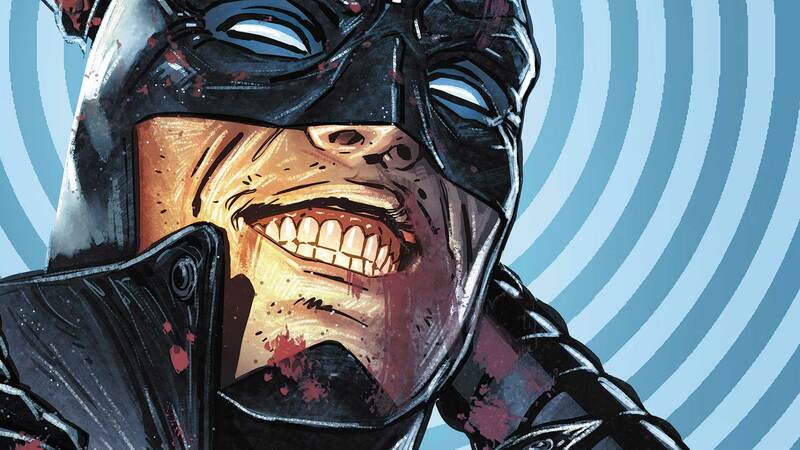 Collects MIDNIGHTER #1-7, plus the Sneak Peek story from CONVERGENCE: NIGHTWING/ORACLE #2.